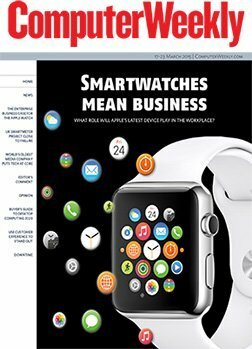 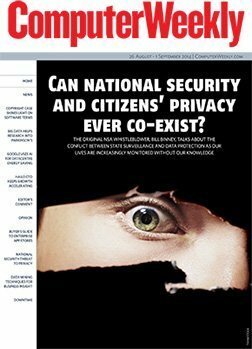 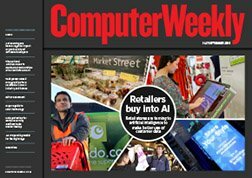 In this week's Computer Weekly, we examine the potential enterprise uses of the Apple Watch, and find out what sort of apps might work for businesses. 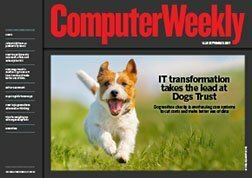 Our latest buyer's guide discusses the future of the desktop computer. 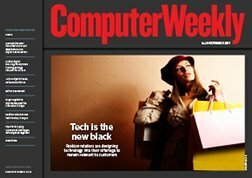 And we look at how technology is being used to improve customer experience for big consumer-facing organisations.